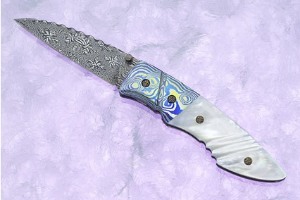 I am a self taught maker -- mostly through books and magazines and a lot of trial and error. 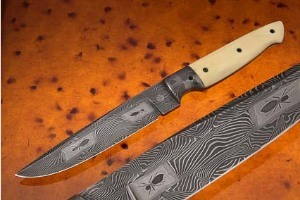 As many makers, I didn't realize all the vast amounts of information and knifemakers that were in my area. 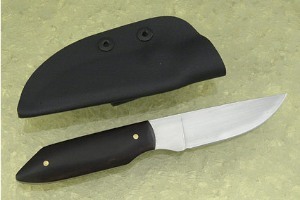 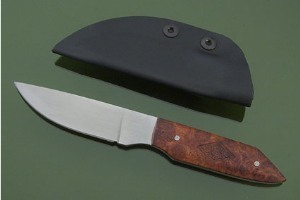 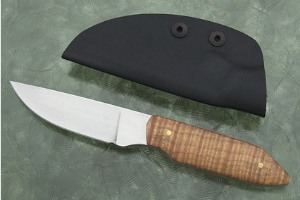 In the winter of 1995, I used the stock removal method to craft my first knife. 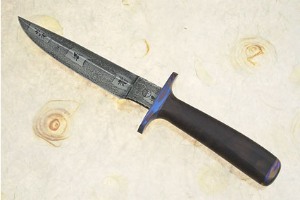 By the following year, I had begun my addiction to the forged blade. 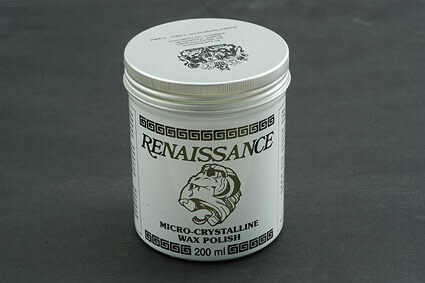 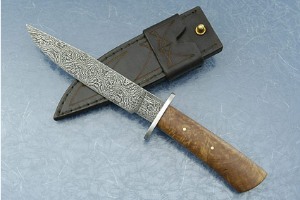 In 1997 I forged my first billet of Damascus by hand. 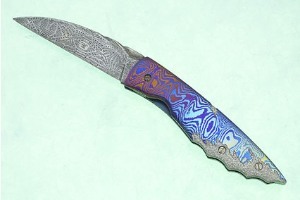 I now employ Damascus on 80% of my knives in various patterns. 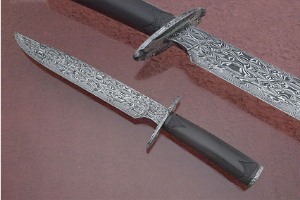 In every blade I make, I strive for the perfect combination of design, purpose, and aesthietics. 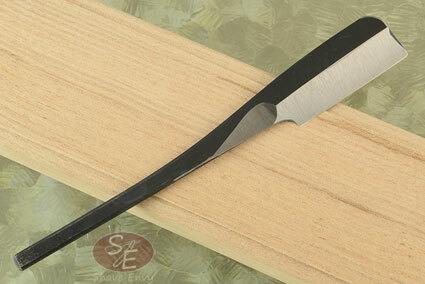 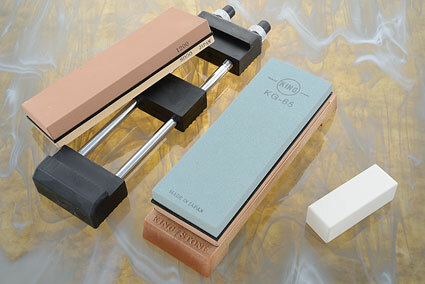 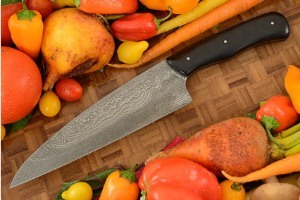 For straight steel knives, I use 5160 and 1084 carbon steels, depending on the blade's use and function. 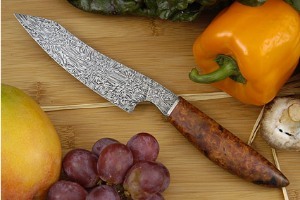 Damascus, whether mosaic or composite, continues to be my favorite, however, because it is not only a beautiful material, but is also an excellent using knife material, and I strongly recommend that my knives are used! 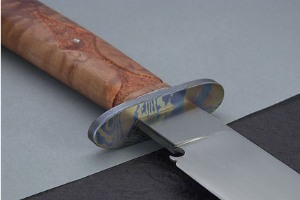 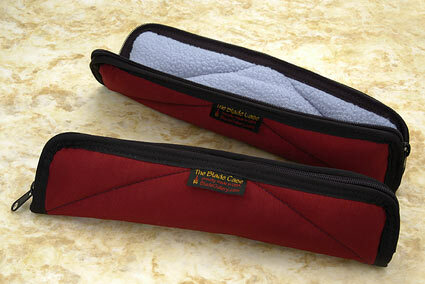 Currently I have numerous blades in Africa being used by guides. 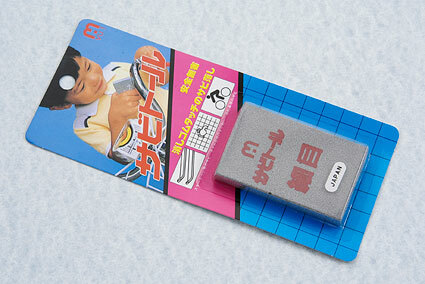 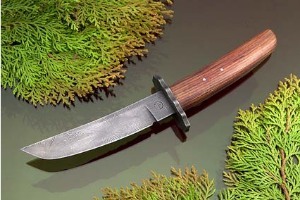 Their testing and feedback is very positive, and influences my current, as well as future designs. 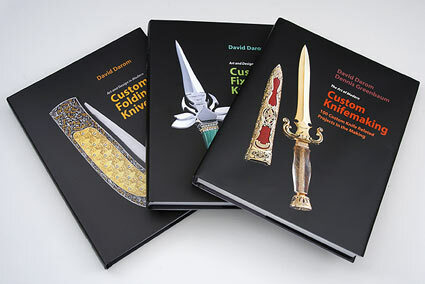 I have found that their trials are far more realistic than any I can perform in my shop, though each blade that leaves my shop must pass my own vigorous testing. 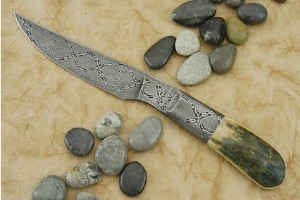 Every knife I make is forged one at a time. 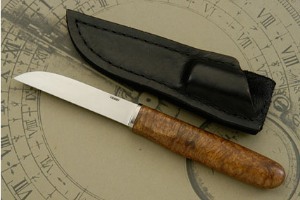 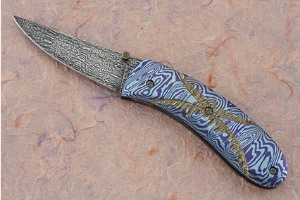 Rather than working with patterns, I work with styles of knives. 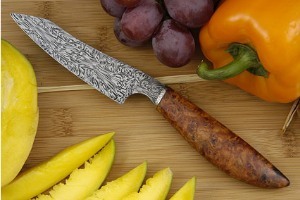 This way each knife I make is a one-of-a-kind individual piece. 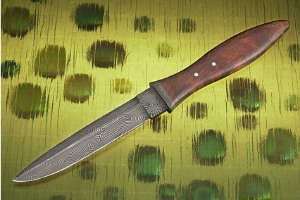 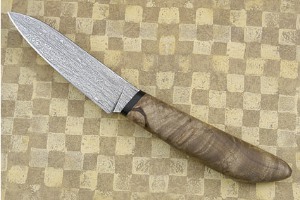 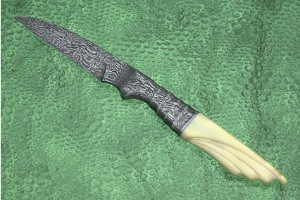 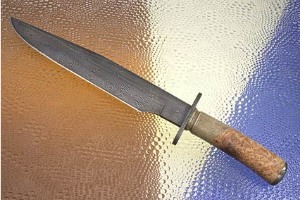 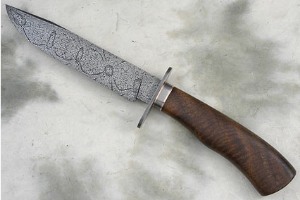 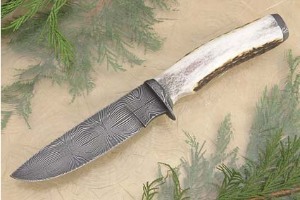 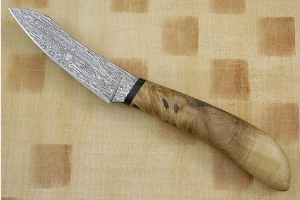 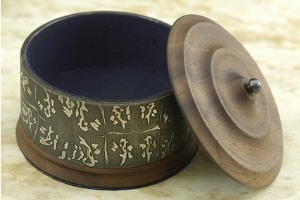 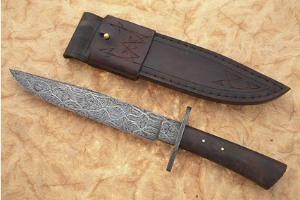 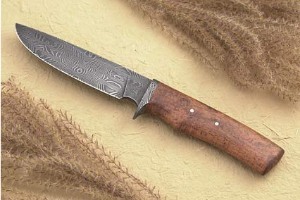 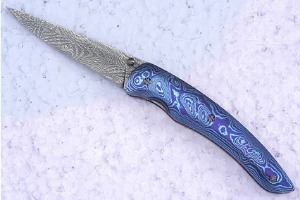 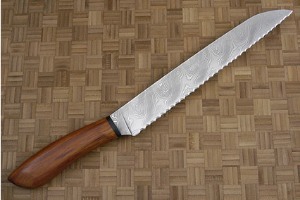 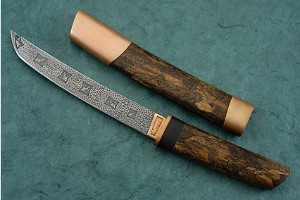 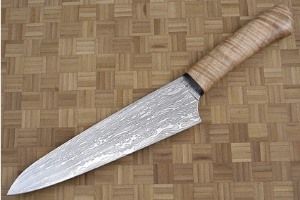 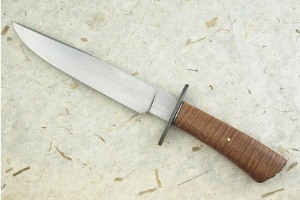 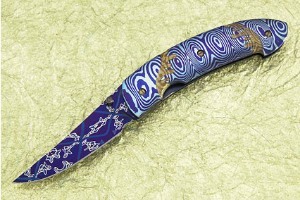 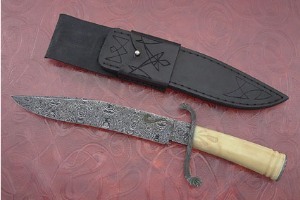 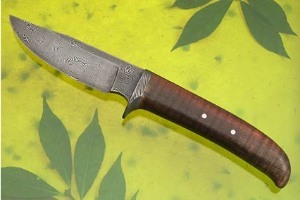 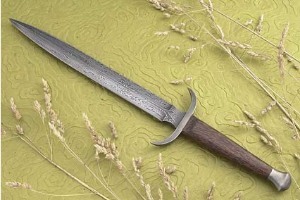 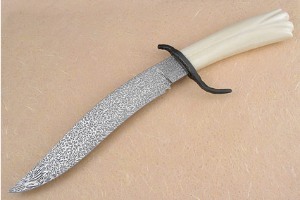 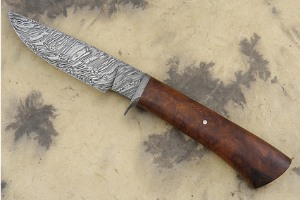 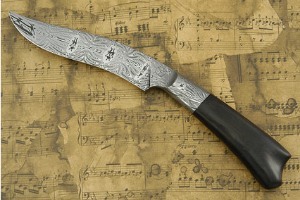 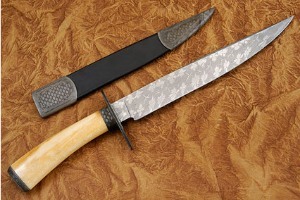 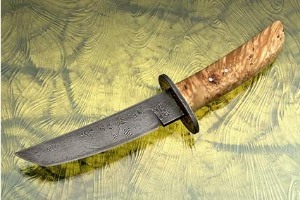 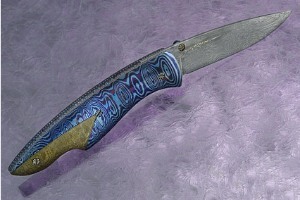 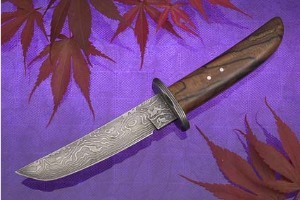 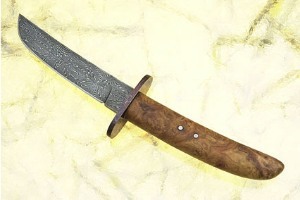 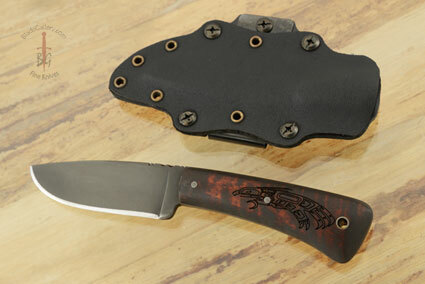 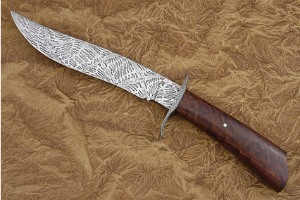 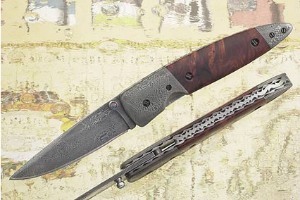 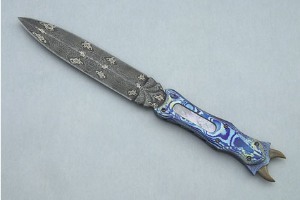 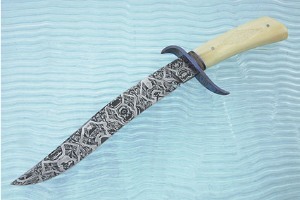 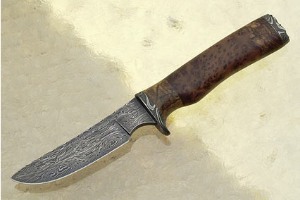 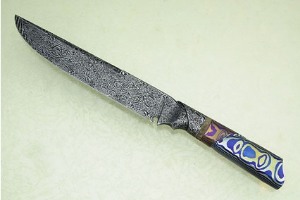 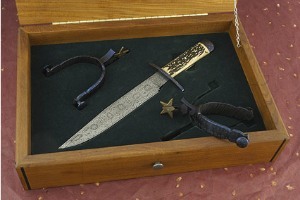 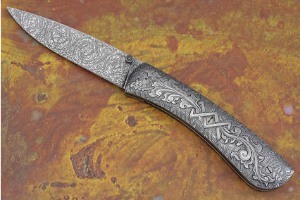 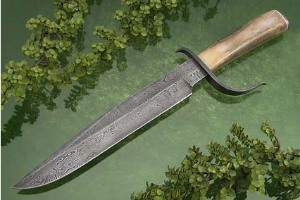 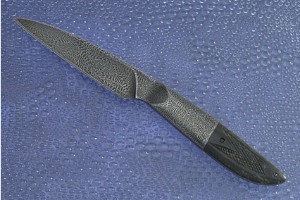 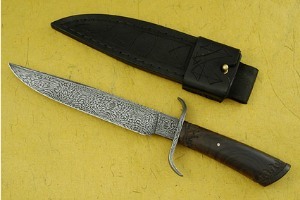 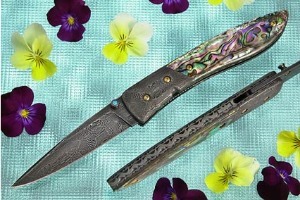 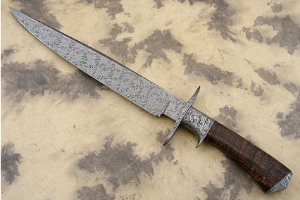 Among the styles that I frequently forge are Damascus as well as carbon steel hunters, art knives, bowies and utilities. 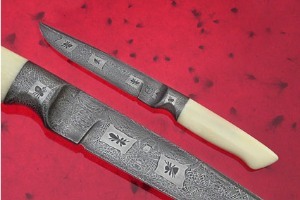 My knives are guaranteed for as long as you own them. 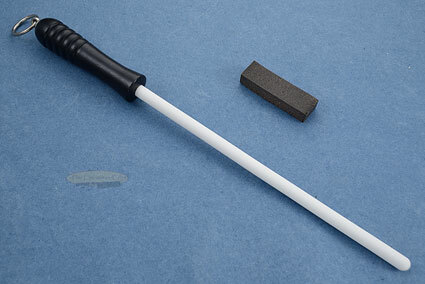 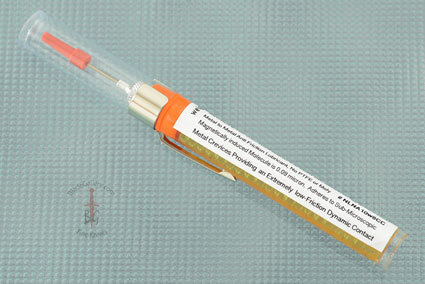 My goal is customer satisfaction, and if a problem or defect should arise, I will fix or replace it at my discretion. 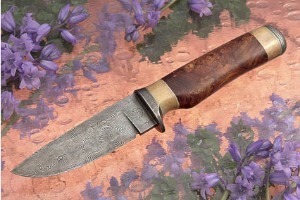 I do not warranty against all out abuse of the knife or against natural materials to their instability to environmental changes. 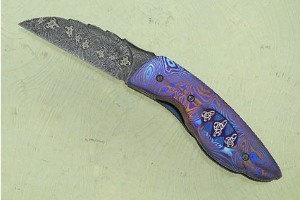 No blade leaves my shop without passing my edge holding and toughness tests to ensure customer satisfaction. 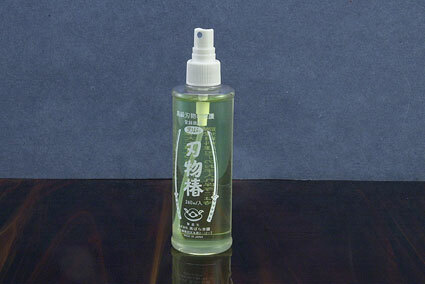 0.154296875 0.060546875 154.296875 60.546875 Products Display completed. 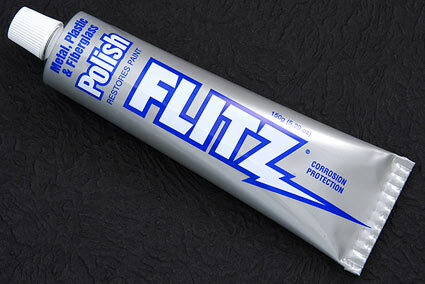 0.171875 0.017578125 171.875 17.578125 Trailer Started.